Brazilian doctors say they’ve delivered the world’s first baby using a transplanted uterus from a deceased donor. 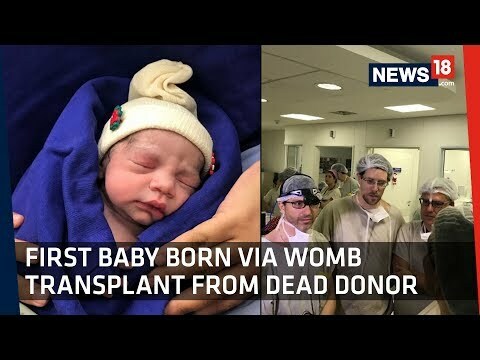 Nearly a dozen babies have been born to women with transplanted wombs, but all of those relied on living donors; the Brazilian baby is the first to be born from a uterus taken from a deceased woman. Ten previous attempts in the Czech Republic, Turkey and the U.S. have failed. The team in Brazil was led by Dr. Dani Ejzenberg, of Hospital das Clinicas at the University of Sao Paolo School of Medicine.